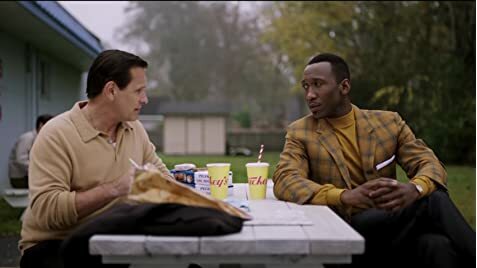 Green Book is a wonderful story of overcoming self-condemnation, and the resulting freedom it provides. As the film begins, Tony is locked in a prison of judgment and rejection, not from any conscious effort on his own but rather his circumstances and environment. 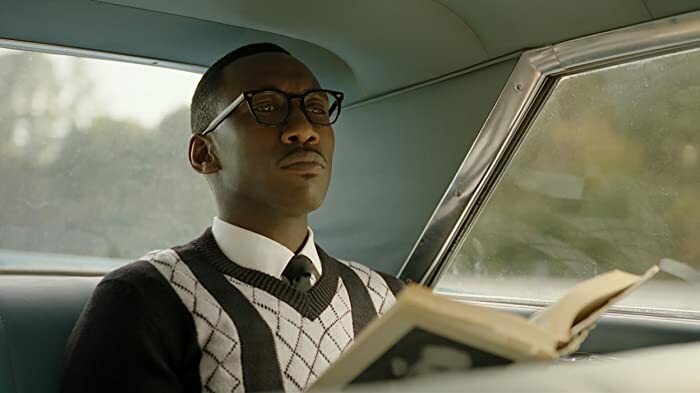 As the self-assured and self-aware character of Dr. Shirley is introduced into Tony's life, Tony embarks on a journey of self-discovery in which he is forced to confront his own preconceived notions which ultimately stem from his skewed view of himself. As Dr. Shirley helps Tony to see himself as a man beyond his own limiting thoughts, Tony is finally able to step into his true nature as friend to Dr. Shirley. Everywhere in this film we are reminded that people are complicated, but beyond these complications we are also reminded that everyone is the same, just looking for love and acceptance. The scene where Dolores reads Tony's letter to her cousins is spectacular in this regard. 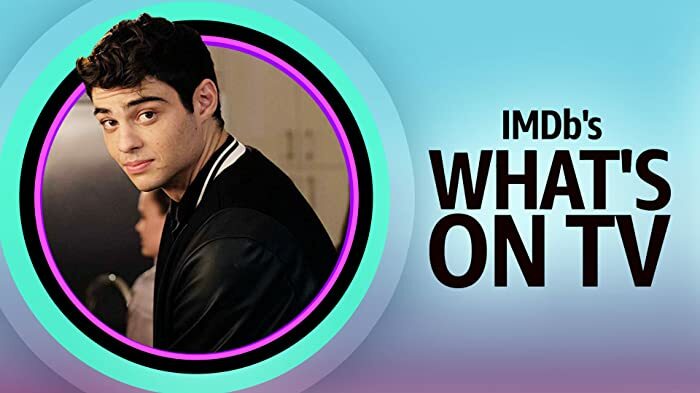 It's interesting that none of the other reviews mention the YMCA scene and aftermath, which for me was the pinnacle moment that the power shifted for these two characters confronting their own strengths and weaknesses. This film is simply wonderful in its portrayal of humanity, and the people we need in our lives. While it comes to light that Tony's wife Dolores is completely aware of her husband's imperfections and shortcomings, she loves him just the same. But it is confrontation, not love, that is necessary to bring about Tony's redemption, demonstrating that the people who spur us to deep, personal growth are never who or what we expect. The elevated train briefly seen is 21st century contemporary.